in a very dangerous position at this time of writing. 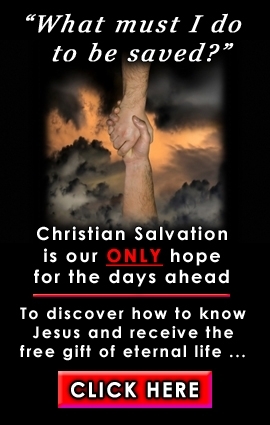 born again experience through receiving the Lord Jesus Christ into his life. funds that were poured into his coffers that enabled him to win. his clothing - until he had an encounter with the Lord Jesus Christ. 2002, is headlined, "Airbrushed History." what I ask - 4,000 hours." lips in motion for the coming job, much as a batter swings before the pitch." you to put food on your family.'" prefer to think he is." identify with, and why?' BUSH: "CHRIST, because he changed my heart!" impromptu manner which is asking for trouble. your words -– a salient characteristic of the mentally retarded." and Jacob -– in your nation's fight against the terrifying scourge of terror. country and people for decades. How can you not see the preposterousness of this hypocrisy? promised before God to fight with all your might. May this not have to happen, I pray.